Previous Shows: we're going on a bear hunt. Get ready for enjoyable roller coaster voyage with your family this weekend with enthralling London show We’re Going on a Bear Hunt. The popular London show is a complete family treat for the family running with packed houses at the magnificent Lyric Theatre! The brilliant London show is adapted from the award winning book of Michael Rosen and has been beautifully directed by Sally Cookson. Benji Bower’s musical magic makes the show We’re Going on a Bear Hunt a remarkable experience! The adventurous journey of the quest of bear all over the huge swashy grass, splashy river makes the show a must watch experience. This is certainly one of the best selling shows for children. Come to Lyric Theatre and be the part of this big happy family who are out to hunt for a big bear. Get ready to have some of the scariest surprises during this adventurous journey of this sweet family. We’re Going on a Bear Hunt is a brilliant show for kids of age group 3 to 7 years. 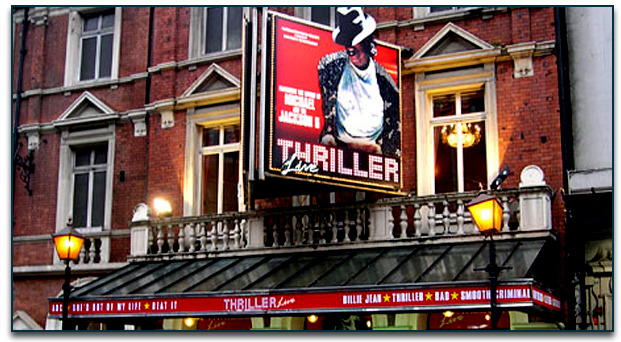 The superb show is already creating huge waves among the theatre goers and hugely acclaimed both by critics and masses. We’re Going on a Bear Hunt is a memorable theatrical experience with some of the cutest surprises and enjoyable adventures. 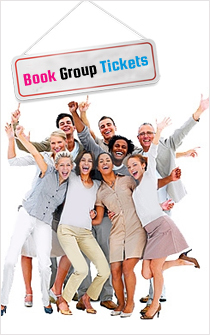 The show is widely recognized and much loved by theatre goers of all age groups. 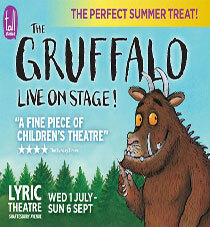 So, plan some quality time to visit this most well-liked London show at Lyric Theatre! With online booking of We’re Going on a Bear Hunt tickets, you will enjoy your evening and have some wonderful time with your family and friends which you will cherish forever!